THREE LARGE BEDROOMS . 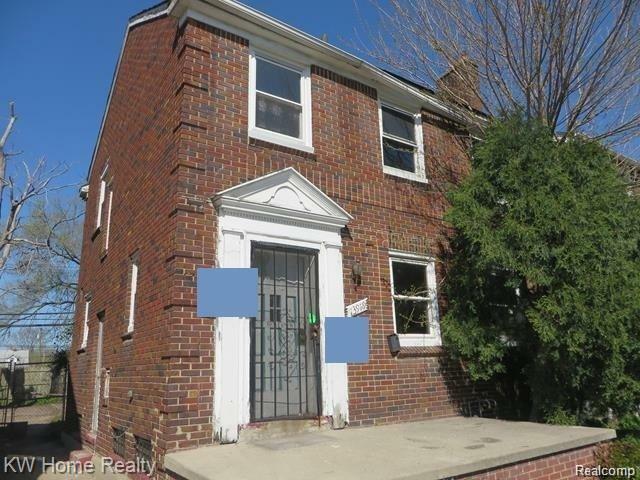 Brick Colonial conveniently located. Near schools and parks. Easy access to freeways. Fresh paint Completely rehabbed.